Paying off debt can be a long, frustrating journey. The journey can take even longer if you have high interest rate debt, such as personal loans or credit cards. It’s easy to want to find a way to pay off your debt faster. Thankfully, you may be able to do that with special credit card offers and a credit card balance transfer. If your credit is in decent shape, chances are you have received offers for introductory zero percent interest rate balance transfer credit card promotions. If this is the case, you might be able to do a zero percent balance transfer. For a general balance transfer definition, you can use these promotional offers to lower the interest rates on your highest interest rate debt. All you have to do is apply and transfer your debt to a credit card. Some offers last as long as 21 months, giving you time to save hundreds or thousands of dollars. Taking advantage of these offers can benefit you greatly, but only if you don’t shoot yourself in the foot. 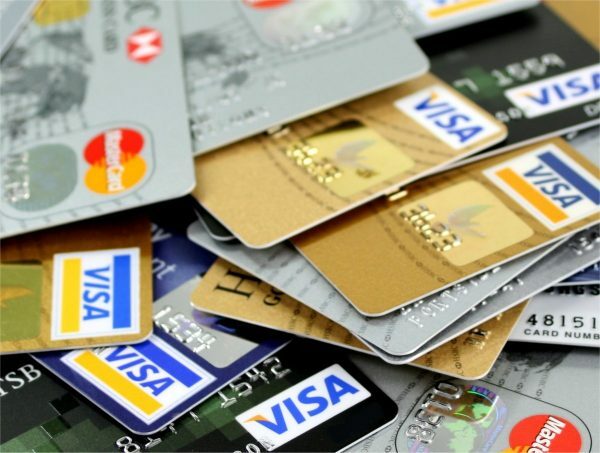 It is imperative that you make sure to research the best balance transfer card options available to you so that you get the most out of the opportunity. My parents always told me if something sounds too good to be true, it probably is. Many people believe these introductory zero percent interest rate offers on credit card balance transfers fall into that category. For some people, they will turn out to be too good to be true. Here’s why. Most of these offers aren’t completely free. Many have balance transfer fees of around three percent of the balance transfer but some do have higher fees. 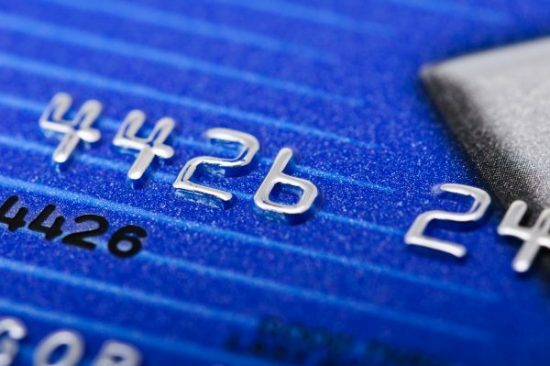 Rarely, you’ll be able to find a card with absolutely no balance transfer fees. However, they usually have a shorter time period for their introductory zero percent interest rate offer. I should mention that credit card companies have these promotions for a reason. These promotions make them money. If you don’t pay off your balance transfer amount before the introductory interest rate period ends, you’ll end up paying the much higher regular interest rate you agreed to in your credit card agreement. There are certain conditions you’ll have to meet in order to get the promotional interest rate. You may have to transfer your balance over within the first so many days after opening your account. There are also restrictions on what balances you can transfer. For instance, you likely won’t be able to transfer balances from other credit cards from the same credit card issuer. Unfortunately, many people need to watch out for themselves when it comes to taking advantage of an attractive credit card balance transfer. Most people clawing their way out of debt have good intentions when they sign up for these promotions. Sadly, many end up digging themselves into an even deeper hole shortly after they transfer their debt to one of these cards. It’s easy to quickly run your debt back up after transferring the balance to an introductory zero percent interest rate balance transfer credit card. Whether a once in a lifetime opportunity presents itself or an emergency pops up, a credit card with no balance is an attractive option for people who are used to using credit to bridge a financial gap. In order for these credit card balance transfer offers to pay off in a major way, you’ll have to commit yourself to not incurring any more debt. Otherwise, you could end up in a much worse place than where you started. You could have an expiring zero percent interest rate offer shoot up to a much higher interest rate. Additionally, you could owe a new balance on the original debt that you transferred to the zero percent offer. Despite these warnings, introductory zero percent interest rate balance transfer offers are an amazing opportunity to pay off debt faster. If you’ve truly hit rock bottom and you’re ready to turn your finances around, these offers could greatly speed up your debt pay off plan. In order to be successful, you should make a solid plan before applying for an offer. Decide how much debt you’ll transfer, how fast you’ll pay it off and what you’ll do should your balance outlast the introductory interest rate period. To make sure you don’t run up more debt, close the loans or credit cards you transferred the debt from. If you want to make it even harder to take out new debt, you can put a credit freeze on your credit reports. The key is knowing yourself and where you are in your financial recovery. If you’re responsible enough to use these offers to save yourself money and pay your debt off faster, take advantage of them. If you know you can’t handle having an open balance after transferring debt, don’t bother digging yourself into a deeper hole.